At The Equinox Trust, we offer equine assisted therapy, personal growth and skills development sessions for individuals, couples, families and small groups. We also offer personal growth workshops and corporate team building programmes. For more information on our team building offering, please see https://www.equinoxtrust.org/what-we-do/teambuilding/ . All profits from these sessions go towards our funded programmes. For more information on our funded programmes please see https://www.equinoxtrust.org/programmes/ . The number of sessions varies in length depending on your individual requirements and will be discussed with you as you progress. 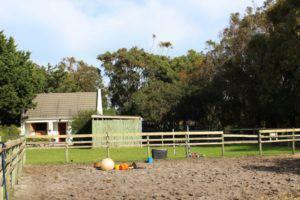 WHAT HAPPENS IN A HORSE FACILITATED SESSION? Participants arrive at the venue and meet their facilitation team. New clients will be asked to sign an indemnity form and then taken out to the area where the session will take place. A session is typically between 45 minutes to an hour, depending on the process of each client. Participants are encouraged to attend at least three sessions to start with, in order for them to become accustomed to the process and for the facilitation team to get a clear picture of the client’s needs. 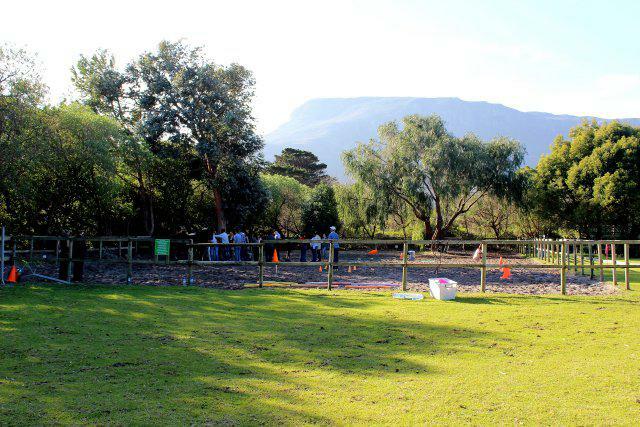 The participants will be encouraged to interact with horses in a variety of activities, for example grooming, moving the horses, getting the horses over/through obstacle courses and they will then reflect with the facilitating team on what happened during the activities. 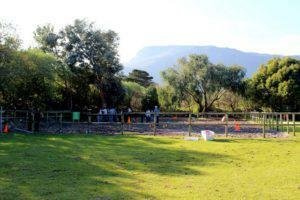 The activities are ground-based, meaning, there is no riding of the horses involved. The facilitators observe how the horses respond to the participants, and how they interact with one another. Upon completion of each activity, a discussion is facilitated on what the participants observed, saw, heard and felt through the experience and how they can apply this new information to their lives. At The Equinox Trust, we value the safety of our clients and horses and encourage a mutually respectful relationship between humans and horses. 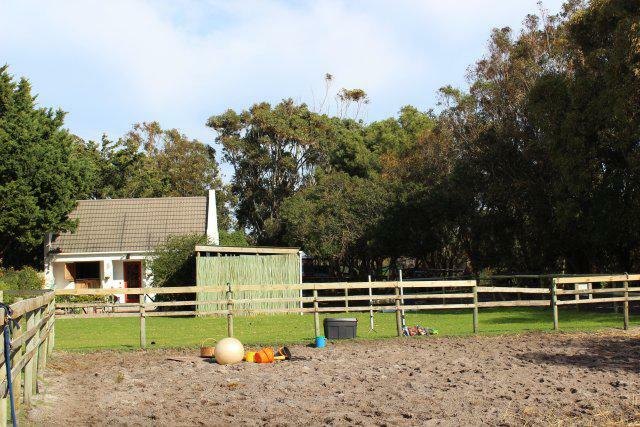 The sessions are held in a grass/sand arena and suitable footwear is encouraged as well as hats, sunscreen and rain jackets as we are exposed to the African sun and Cape winter. The goal of Equine Assisted Therapy/Learning is to translate time spent with horses into a meaningful and healing experience. It is an extremely versatile process and can be used to benefit almost any population. 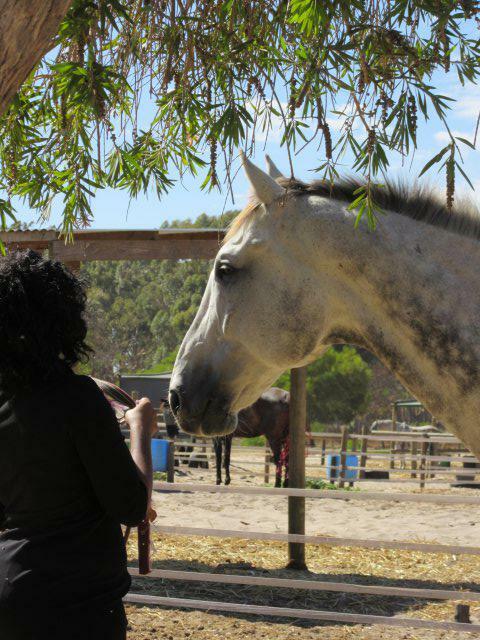 Our professional, certified facilitating team (made up of a mental health professional and an equine specialist) encourage clients to interact with the horses. The horses respond to a client’s behaviors, and clients then get a chance to try out new behaviors and patterns with the horses in a safe and supportive environment. 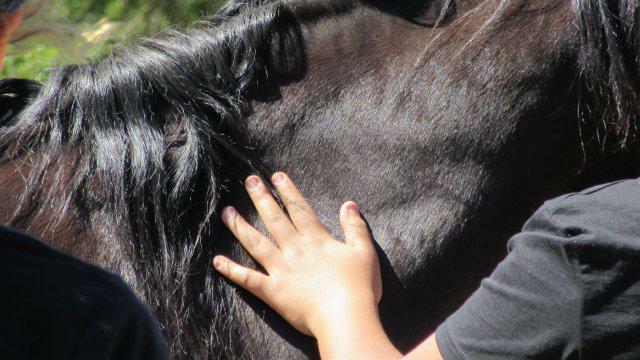 Equine Assisted Therapy/Learning can help address both verbal and non-verbal communication skills, the expression of feelings, coping skills, self-esteem, teamwork and relationship issues. An opportunity to identify patterns and re-examine their usefulness, with the potential to try and change these patterns in a safe environment and receive instant feedback from the horses. 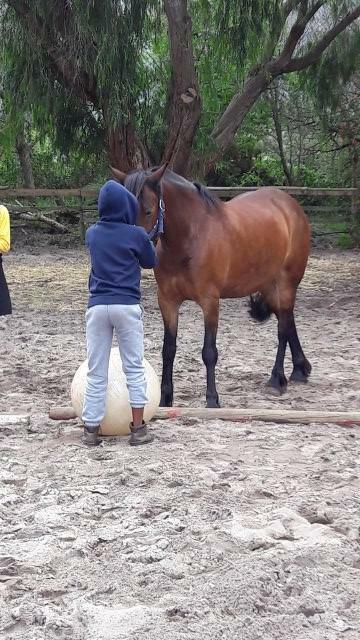 Equine Assisted Therapy/Learning is not about horse riding (all work is done on the ground with the horses) and you do not need to have any prior horse knowledge/experience in order to participate. 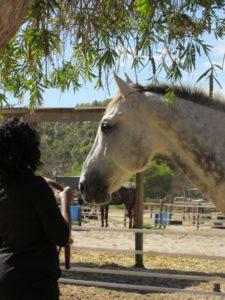 WHAT IS THE DIFFERENCE BETWEEN EQUINE ASSISTED PSYCHOTHERAPY, THERAPY AND LEARNING? 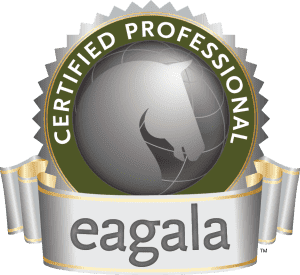 Equine Assisted Psychotherapy is an in-depth, longer term process that enables clients to work on personal issues and it is focused on the presenting issue of the client. The process is facilitated by qualified professionals and enables the client to be a part of their healing journey and feel empowered through the process. Equine Assisted Therapy is less in-depth compared to psychotherapy and can be a shorter-term process depending on the needs of the client. The therapy process remains focused on the client’s needs but can be more broad-based and flows with what each session brings out for the client. Equine Assisted Learning is more focused on skills development. The process has aspects of fun, adaptive learning activities that enable the client to experience aspects of their lives that may need to change and to explore empowering possibilities of how to make these changes. We offer our private clients a choice of two venues: one in Noordhoek and one in Morningstar, depending on convenience and availability. Both are easily accessible and you can be assured of a private, enriching experience. 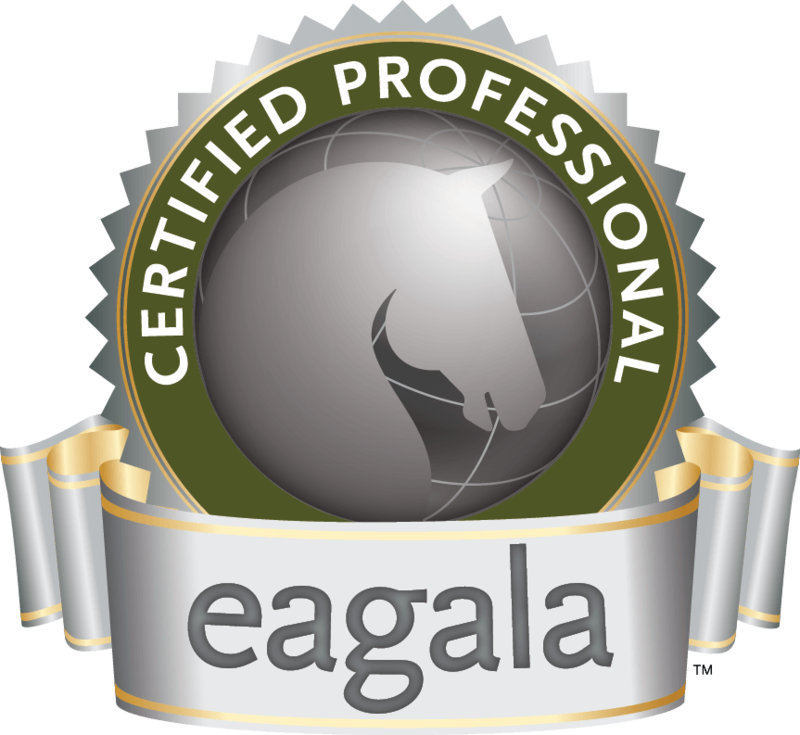 All facilitators at The Equinox Trust are certified by EAGALA (Equine Assisted Growth and Learning Association) and adhere to their code of ethics. Facilitators are also professionals in their respective fields of social work, counselling and equine behavior and management. This ensures that you receive the highest standard of facilitation. Please see https://www.equinoxtrust.org/about-us/team/ for more information on each team member. Contact info@equinoxtrust.org to find out more!